Otávio Lage begins to articulate the implantation of an alcohol distillery for generating jobs and improve the economy of Goianésia. In July 16th, with the leadership of Otávio Lage and participation of region farmers, is created the Cooperativa dos Produtores de Cana de Goianésia Ltda (Cooperálcool). In November 14th, is founded the Destilaria Goianésia Álcool S/A. Are initiated the works for implantation of the Destilaria Goianésia Álcool S/A. Beginning of the first harvest, which had duration of 121 days. In that period, were manufactured 13,796,000 liters of alcohol from 192,370 tons of cane produced by Cooperálcool. 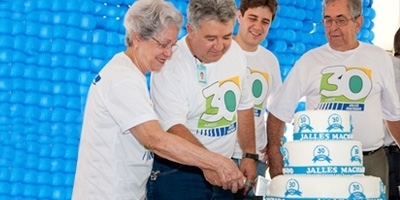 Creation of the Social Assistance Department, which served employees of the Distillery and the Cooperative, besides of helping the community of Goianésia. 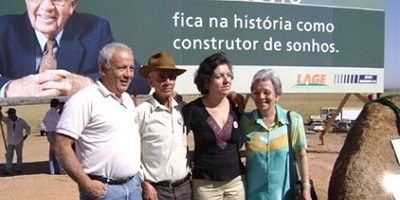 Creation of the Cane Farmers Rural Credit Cooperative of Vale do São Patrício, Coopercred. 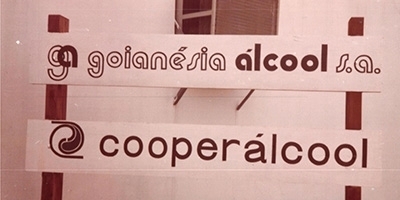 Institution of Coopergasa Association, a recreation club for collaborators of Cooperálcool and Goianésia Álcool and their families, in a donated area by Otávio Lage. Later, Coopergasa became Jalles Machado Sport Association, which today offers structure for leisure, swimming lessons, multi-sports courts, soccer school and soccer fields. Beginning of the first environmental awareness program: Love Rhea. 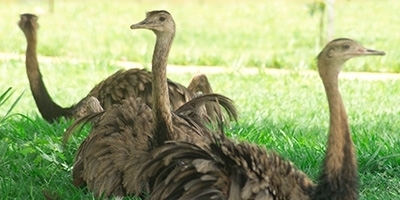 The objective was to preserve the population of rheas of the region and raise awareness in the community for not killing those animals. The program was a success and, from there, were implanted many other environmental projects and adopted sustainable practices that make of the company a reference in sustainability. With the beginning of the mechanized harvest, Jalles Machado created the Seringueira Project for employing cane cutters. 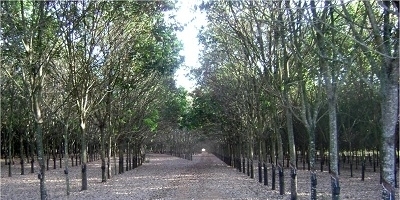 The company invested in rubber tapping, where the workforce can be employed in latex extraction, which is made manually. Was the beginning of Goiás Latex. Cane price was low and the producers stop planting due to lack of incentives. Then, Cooperálcool sold the entire cane field to Goianésia Álcool S/A. 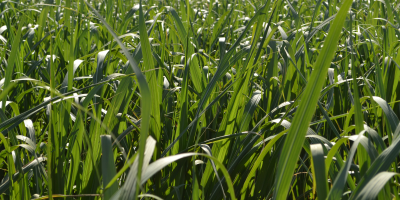 The agricultural industry began a new phase and also began to produce crystal sugar. 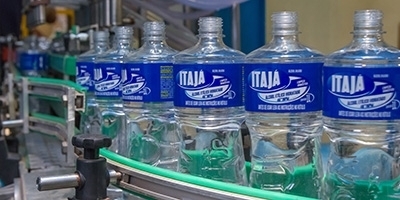 Goianésia Álcool S/A changed its name to Jalles Machado S/A Açúcar e Álcool, a homage of the company shareholders to Otávio Lage, using the name of his father. 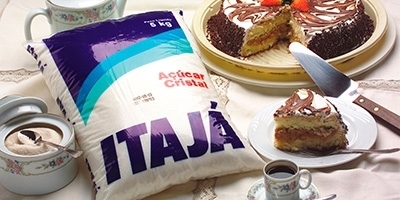 The crystal sugar brand was called Itajá, native name of the first farm in which Jalles Machado settled in Goianésia with his family. Is created the Jalles Machado Foundation for promoting educative actions with the community. The Foundation is the supporter of the Luiz César de Siqueira Melo School, which receives approximately 400 students from Kindergarten to 9th grade and of FM Itajá educative radio. In this very year, Jalles Machado received the seal of the Abrinq Foundation, being recognized as Child Friendly Company. 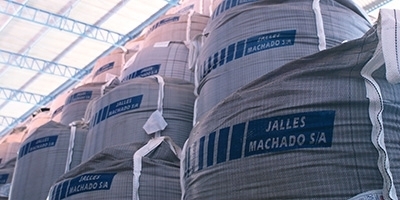 Jalles Machado begins to export Itajá Sugar to some countries. 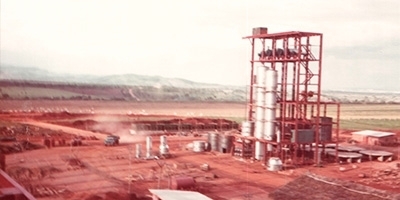 Implantation of the Power Station, being a pioneer in Goiás in energy cogeneration from cane bagasse. 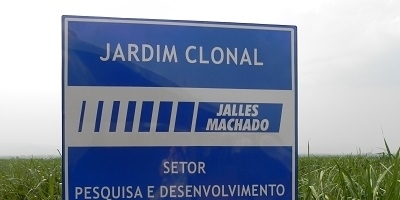 Jalles Machado S/A Açúcar e Álcool changes name and becomes Jalles Machado S/A. In that year, the company also achieved the ISO 9001 quality certification. 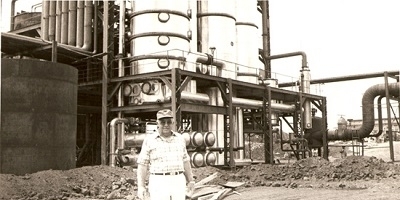 Jalles Machado was the first company of the national sugar-ethanol industry to sale Carbon Credits, through the Clean Development Mechanism (MDL) – Kyoto Protocol. The company also implanted the Cleaning Products Factory and began the production of hospital alcohol, alcohol for domestic cleaning and gel alcohol. Beginning of the Organic Production, one of the company’s biggest differentials. 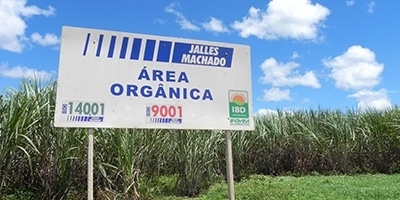 Itajá organic sugar is produced with the highest organic quality standards, received many certifications and is present in more than 20 countries. 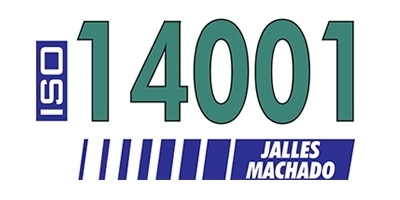 Jalles Machado achieved one of the most important environmental management certifications, ISO 14001. Otávio Lage de Siqueira died on July 14, 2006. He is always remembered as politician, who was Mayor of the city and Governor of Goiás; as businessman, founder of Jalles Machado and Otávio Lage Group; but mainly as friend, who was always willing to help all who sought for his work, honesty, pioneering spirit and love for this land and its people, for his ability to plant dreams and make them multiply. His philosophy of work is maintained by their children and grandchildren, who nowadays manage the business of Otávio Lage Group. 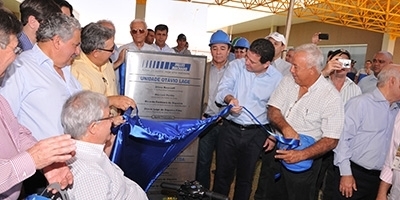 Launch of cornerstone and start of construction of Jalles Machado new ventures: Otávio Lage unit and Codora Energia, also located in Goianésia. 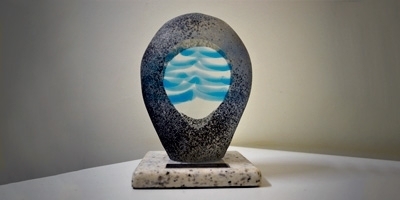 Achieving of the National Water Agency Award (ANA - Agência Nacional de Águas) for the conservation and rational use of water. Jalles Machado celebrates 30 years and performs various festivities for collaborators and pays tribute to those who were part of its history. 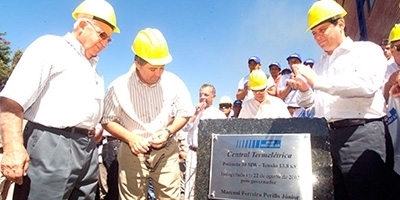 On September 2, 2011 were inaugurated Otávio Lage Unit and Codora Energia. The ceremony brought together main political authorities and from the sugar-ethanol industry. 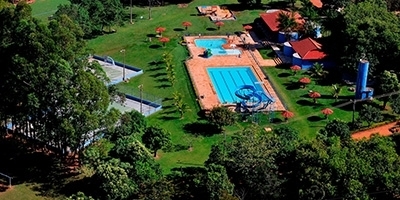 In total, were invested R$ 410 million, generating more jobs and development for the region of Goianésia. Were also inaugurated new facilities of the School Luiz César de Siqueira Melo in the Primavera district. 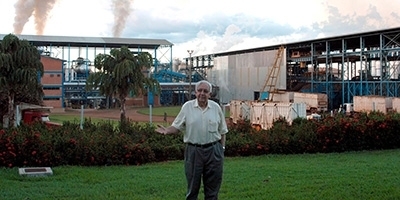 Jalles Machado is honored by research institutes for contributing in development of new sugarcane varieties adapted to conditions of Cerrado. The Otávio Lage Unit is one of the ten champions plants of agricultural productivity in the Central-South Region, in 2014/15. 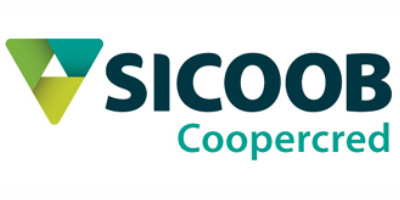 The company sells 65% of Codora Energia to Albioma Participações do Brasil, French company that specializes in high performance electric energy cogeneration from biomass from sugarcane. 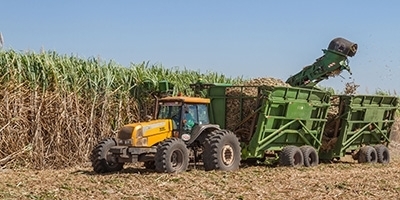 The company also began the process of straw gathering to boost cogeneration.